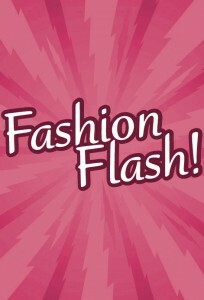 It’s my turn to host the fashion flash. For those of you new to my blog, a few awesome blog owners have gotten together to provide you with relevant information every week. This is a group of powerful women that like to provide great content that will inspire and empower other women. First up is Kari from Fab Over Forty: Jeffrey Sanchez, Dior National Makeup Artist offers Fab Over Forty makeup tips for women over 40. Survive this hot humid summer with a Menopause Makeover approved Pomegranate Champagne Punch – yummy, refreshing, and only 128 calories! No Nonesense Beauty Blog looks at a surprising cause of acne in women over forty. Having problems with nails that won’t grow? The Glam Gals have found a cool new solution at Fabulous after 40. Would you say ‘I do’ to any of these Fab Over Fifty celeb wedding dresses? The Fall 2011 Alexander McQueen shoes are amazing, and some pieces are actual works of art. Check out the collection at Obsessed with Shoes. 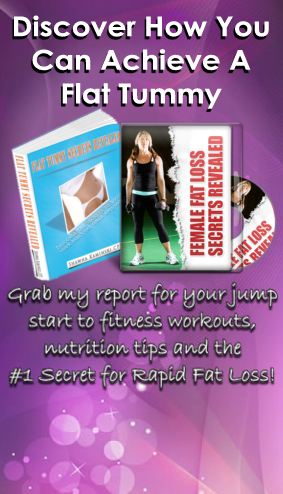 And finally, me: Not feeling motivated, well take a look at this one lady’s success story in losing weight with my help. Click here. This entry was posted on August 21, 2011 at 7:32 am. You can follow any responses to this entry through the RSS 2.0 feed. Both comments and pings are currently closed. 90 Responses to "Fashion Flash"
Nothing is better than feeling good. It’s good to see people looking and feeling good about themselves. So you can look better with age. Not over 40 yet but I want to look better…lol why wait!! A beautiful body is nothing without a mind to match. Regular exercise and application of creams has got rid of my fat. She looks fitter than me and I can benchpress 85 kilos. it’s great to see people feeling good. It’s good to see that people are health conscious now a days and are becoming more proactive about the matter. Go girl! health should always be an important factor in our daily lives, and people who hold this in high regard, have my respect. very nice one to read……………..
wow what a great article!! a healthy life begins with healthy habits, focus, and goals! A healthy Diet and walking when possible is a great way to weight loss. 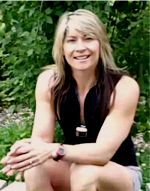 Being over 40 doesn’t mean you have to be unhealthy. We can be fit, fine, and forty! Feeling confident about yourself starts with your looks. I wish I met her in the gym!! 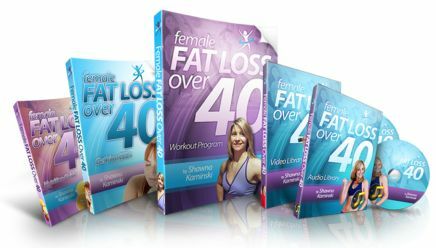 Great to see a website dedicated to woman over 40 with solutions to everday problems like fashion, weight loss, self help, health care and more. Don’t forget about keeping those pearly white teeth shining over 40 as well. that’s great ….she looks lovely! I found it really hard to loose weight when I hit my twenties and found that my metabolism has lowered down with age. I can’t imagine what it would be like when I hit my forties. I would need all the intervention I can get. This success story gives me some hope. Weight loss isn’t easy but it can be done. Each success story should give everybody hope but I know I’m also one of those people that everytime I see a great success story it just makes me hate myself even more. I’m proud of the women that lose the weight but I always think to myself why cant that be me? Why can’t I look that good.? So i’ve decided to start losing weight the healthy way the best way you can and so far I’ve already lost 10lbs and it’s a great feeling. I want others to feel the way I do. Although I am still 100 miles from my goal I will make it this time I know it! Especially with the low calorie reciepes in this blog http://dietsforweight-loss.blogspot.com/. I hope to see you there and cross the finish line with you! Good luck no matter which way you go! the post is great. How about some diet tips?